The US and North Korea yesterday signed a deal they said would defuse decades of hostility between the two nations. The statement said North Korea was committed to complete denuclearisation of the peninsula, while the US would provide it with security guarantees. Four Sarawak parties yesterday pulled out of Malaysia's Barisan Nasional, leaving the former ruling coalition in tatters. The four parties in Malaysia's largest state - Parti Pesaka Bumiputera Bersatu, Parti Rakyat Sarawak, Progressive Democratic Party and Sarawak United People's Party - have decided to form a new coalition. 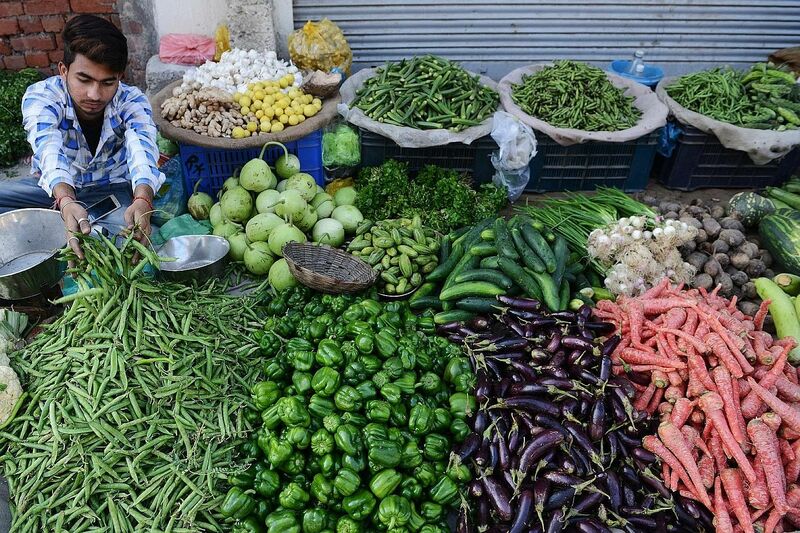 Global warming is expected to make vegetables significantly scarcer around the world, unless new growing practices and resilient crop varieties are adopted, warned researchers. By the end of this century, less water and hotter air will combine to cut average yields of vegetables by nearly one-third, said the report in the Proceedings of the National Academy of Sciences. The United States Treasury has imposed sanctions on three Russian individuals and five firms, saying they had worked with Moscow's military and intelligence services on ways to conduct cyber attacks, including the NotPetya attack last year, against the US and its allies. Trading link haunted by Clob? The move by Malaysian Prime Minister Mahathir Mohamad to review the planned Malaysia-Singapore stock market trading link suggests that concerns over the potential impact of the 1990s Clob set-up still linger, says Vikram Khanna. About 40 per cent of the world's seagrass, which plays an important role in mitigating climate change, has been lost due to human activity. Recent research, however, showed seagrass in parts of South-east Asiais resilient to natural and man-made stressors. A High Court pre-trial conference was held yesterday for the $15 million suit filed by businessman Oei Hong Leong against Raffles Education Corporation chairman Chew Hua Seng, who Mr Oei alleges had failed to honour a business agreement. The collective sale rally continued to boost the private home market last month, with prices of resale condominiums and apartments up again. Real estate portal SRX Property said that resale prices of non-landed private property rose 1.2 per cent last month compared with April, and were a significant 10.8 per cent higher than May last year. Fifa's 207 member nations will today vote to decide whether the 2026 World Cup will be played in North America or Morocco. The joint bid by the United States, Mexico and Canada is the front runner as it has the existing facilities to host the first 48-team edition. They look like feathers, petals or gowns suspended in mid-air. 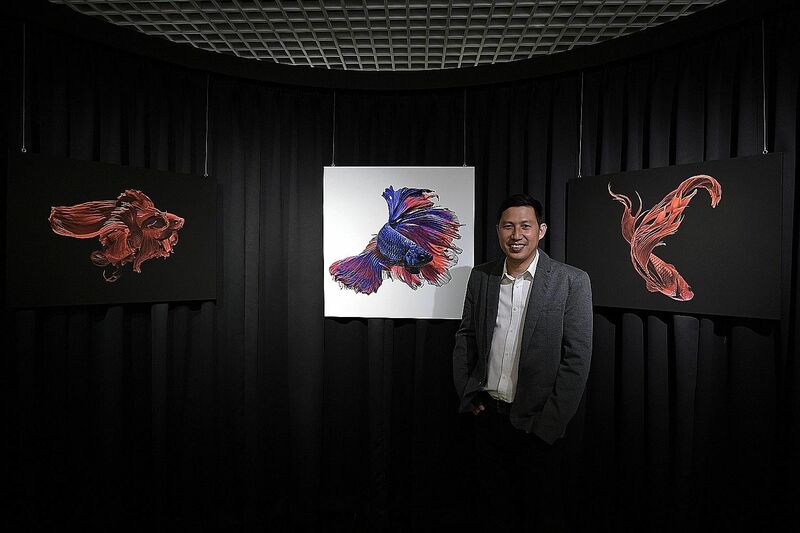 But these are actually dynamic images of Siamese fighting fish, or Betta splendens, by Thai photographer Visarute Angkatavanich (above). His first solo show in Singapore, Beauty of Betta, will launch at the Sun Yat Sen Nanyang Memorial Hall on Saturday. 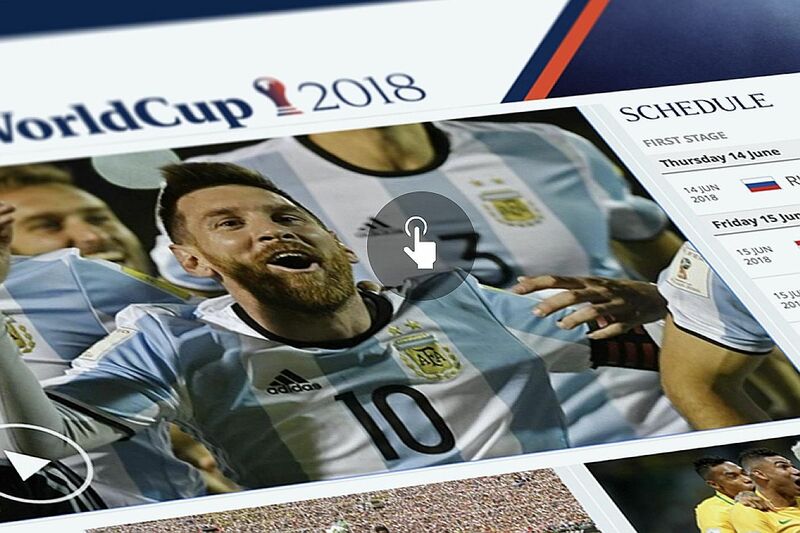 Here is all you need to know about the 2018 Fifa World Cup which starts in Russia tomorrow. 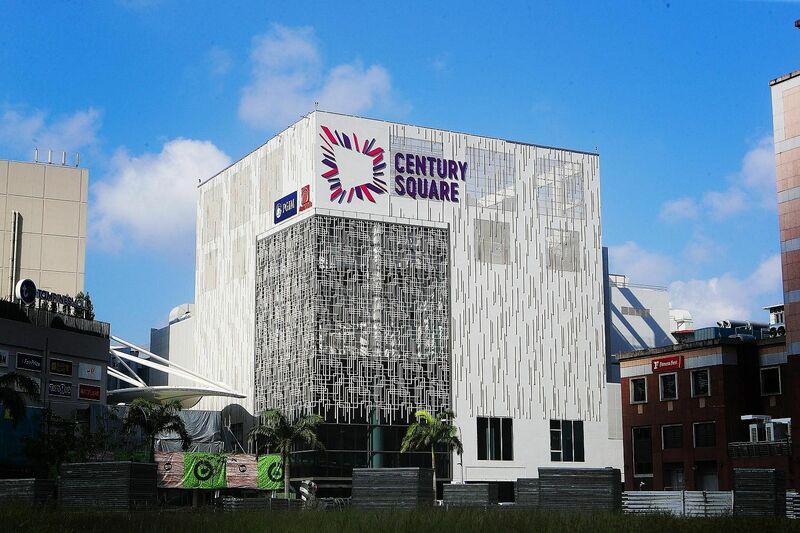 Have you checked out the newly revamped Century Square yet?